Welcome to the largest shopping destination featuring amazing designs and sale offers! 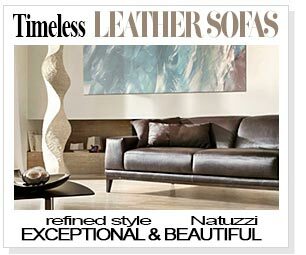 Find leather sofas, corner sets, sofa beds, recliners, armchairs, futons, chaise lounges, loveseats, Chesterfields and other living room furniture by the leading designers. 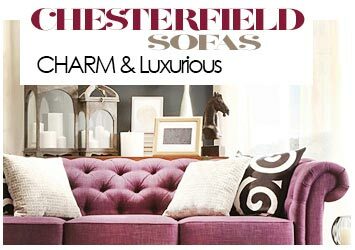 Locate the nearest sofa shops in London or buy online! 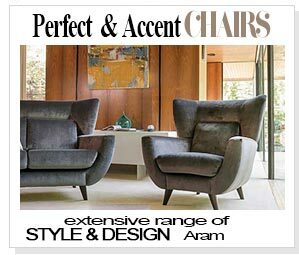 Good quality furniture is paramount to creating an attractive and inviting living space. The sofa is one of the most versatile pieces of furniture you can ever invest in. It finds use in living rooms, family rooms, bedrooms, patios, gardens, and even the office. 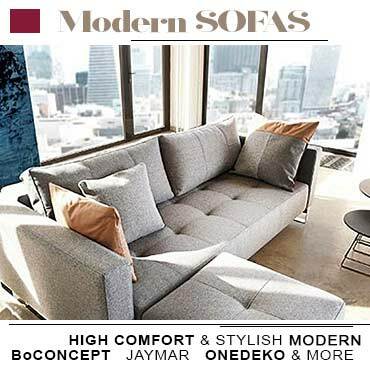 That it comes in so many designs is the reason why the couch has stayed timeless and continues to evolve to match the lifestyle trends of the day. 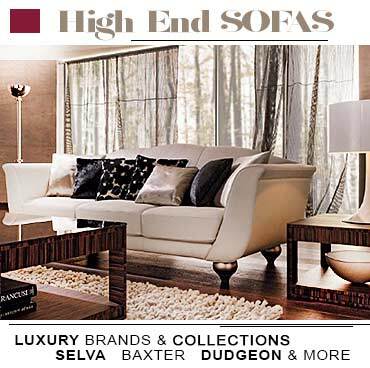 London's leading stores are offering a broad selection of sofas of all kinds. 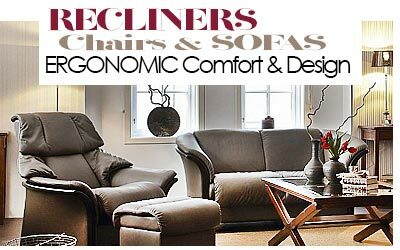 From the traditional two seaters to complete corner sets, sectional, settees and love seats, you can get any type you like in the prominent furniture stores. 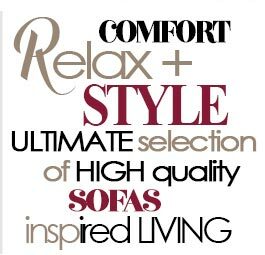 When buying a sofa, it is important to bear in mind that the seat will stay with you for years, probably even decades. As a result, it must be in a design and shape you genuinely like. It must be neutral enough to complement different decor styles because you're likely to change the room decor a number of times throughout the period you own the sofa. While you can go for a brightly coloured piece, this colour might prove to be too limiting when you consider the complementary decor options you have. A sofa in a neutral colour, on the other hand, is a better choice because it allows you to play around with more colours and will look just as nice against a brightly coloured background as it does a subdued one. Again, the sofa will tone down the look of the room when the rest of the furnishings, walls, and curtains are bright. You can always add colour to your neutral sofa using colourful throw pillows and cushions. It is important to choose the size of carefully. Those look better when they are proportional to the room in which they are placed. You may be tempted to go for the bigger sofa in the showroom but is it a good match for your room? To stay on the safe side as far as matters proportion and sizing are concerned, always ensure that there is enough room to walk around the sofa once you've placed it in the room. If one has to squeeze sideways past the sofa, it probably is too big for the room. Consider also other furniture you'll use alongside, such as coffee tables, bookcases, and entertainment units. 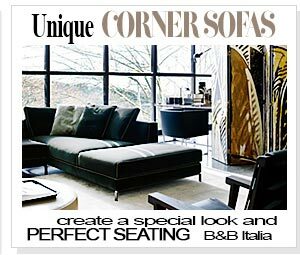 These too will determine how big your couch can be, as they also enquire a good share of the space in the room. The design and shape boils down to your preferences. Designers have outdone themselves in creating eye catching pieces that are irresistible for the modern day home maker. Some come in straight lines, some in curvy shapes and others in a combination of both styles. The options of design and shape are limitless. London based retailers also provide a wide selection of materials, with fabric, leather, pleater/faux leather, rattan, wood, and metal being the most common. The last four are mostly used to make outdoor sofas, but can also be used indoors. Heavy cushioning is added to make them more comfortable and provide soft back support.